Carry your cigars without fear of them being destroyed with the Le Tube III telescopic travel case. 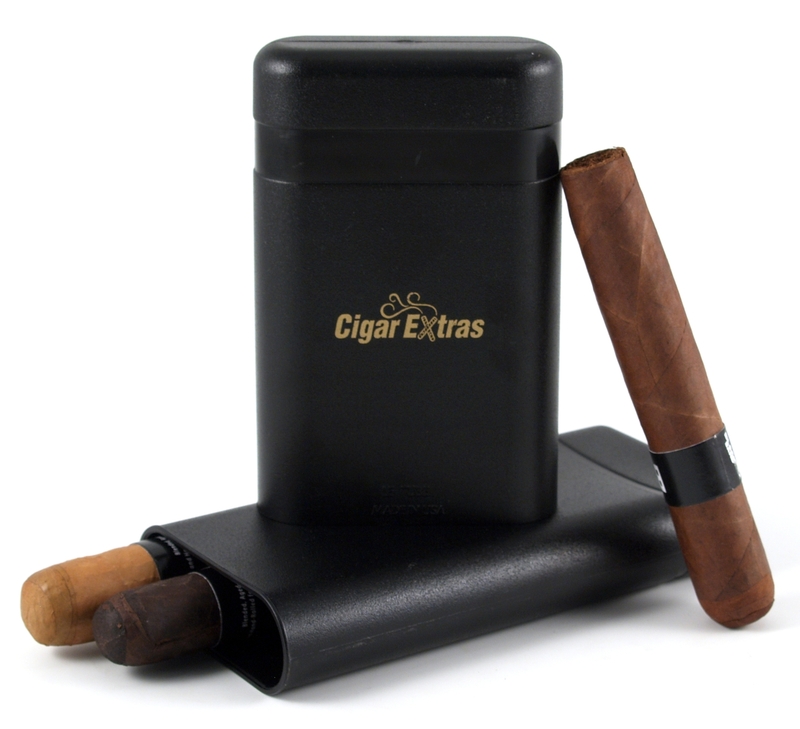 This cigar case is made from hi-impact ABS plastic so it is is practically indestructible! The unit is completely air tight and will maintain cigar humidity for up to 14 days when the case is left closed. Its unique telescoping action clicks as you push the it closed forcing out air and keeping moisture locked in. Adjusts between 7" and 10"